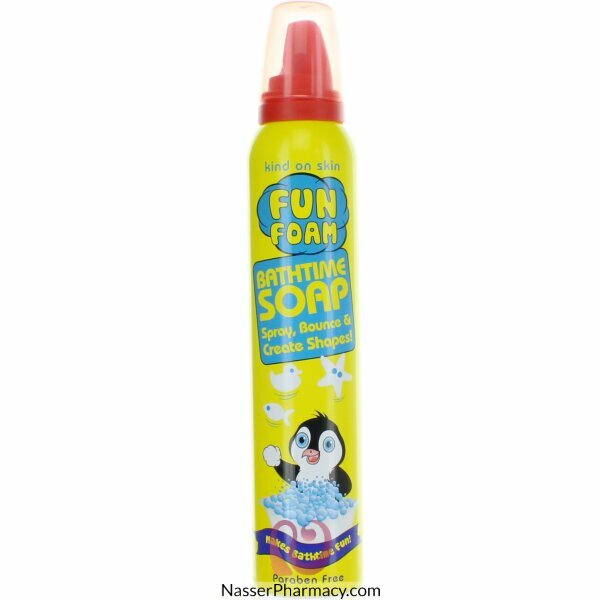 MATEY BUBBLE BATH MOLLY 500ML-40151.. Description:A mass of creamy bubbles enriched with natural moisturisers to leave skin velvety-soft.F.. Description:Light-as-air lather to cleanse, soothe and protect Each puff of silky mousse contai.. Description:Unwinding, soothing and softening, Has mellow citrus aroma with fresh floral note.Nurtur..